With InterContinental Resort Tahiti only being 5 min drive from the airport and my Air Tahiti flight TN101 arriving at 05:20am at Papeete airport (PPT), Belgian Air Tahiti Nui Captain Jan Ottenbourg dropped me off at the hotel around 6.30am. My room wasn’t ready yet, but breakfast was being served at the main restaurant Tiare. Around 8am, I was driven by golf cart to my Bungalow. I had used 60K Priority Club points to book a King Garden View room for 2 nights as a paid stay would have set my back XPF45,712 (EUR383). Thanks to my InterContinental Royal Ambassdor status, I was upgraded to an Overwater Lagoon Bungalow Junior Suite (515) facing Marina Taina and Sofitel Tahiti Maeva Beach Resort. Not bad for an ‘airport’ hotel! 🙂 There was no Ambassador welcome letter/amenity in the room and the minibar was empty, but I didn’t bother as I was so exhausted from the long trip from BRU to PPT. After a refreshing shower and a few hours of sleep I was woken-up by phone call from housekeeping who wanted to fill-up my minibar. I declined as I wanted some more sleep, but unfortunately this resulted in an empty minibar for the duration of my stay. Not sure if it would have been complimentary, but internet access was free of charge for Royal Ambassadors, even on a points stay. 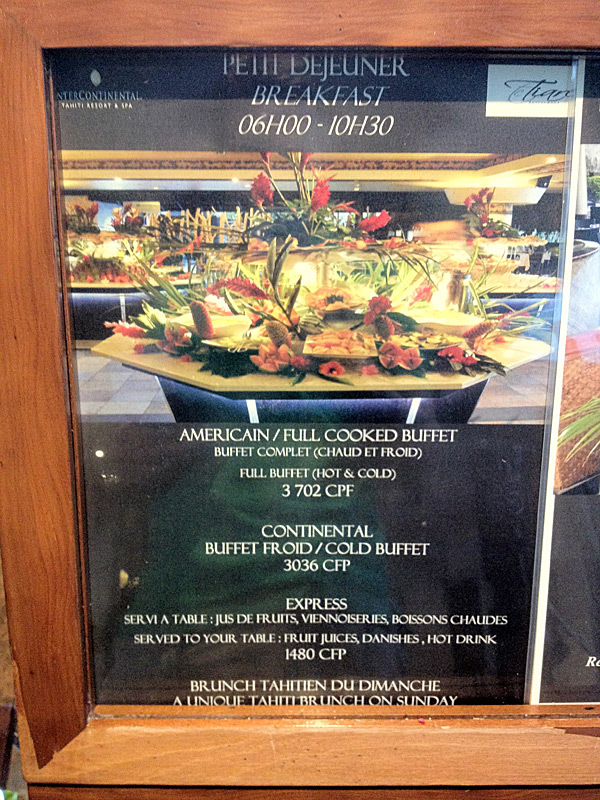 For breakfast there were three options at Tiare restaurant: American XPF3702 (EUR31), Continental XPF3036 (€25) and Express XPF1480 (EUR12) with a fourth option on Sunday: Tahitian Brunch XPF4900 (€41) The buffet was very colorful, but definitely not as extensive as in Asia. 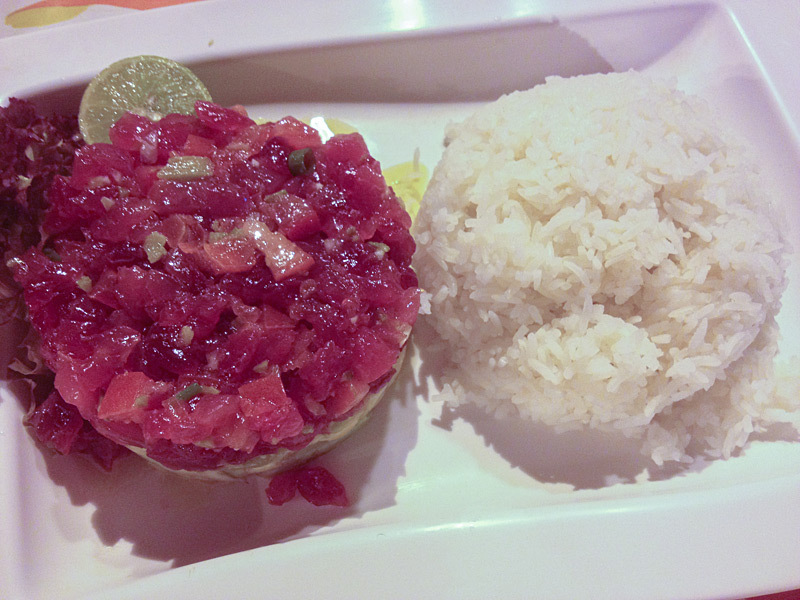 In general, food is much more expensive in French Polynesia compared to other vacation destinations. 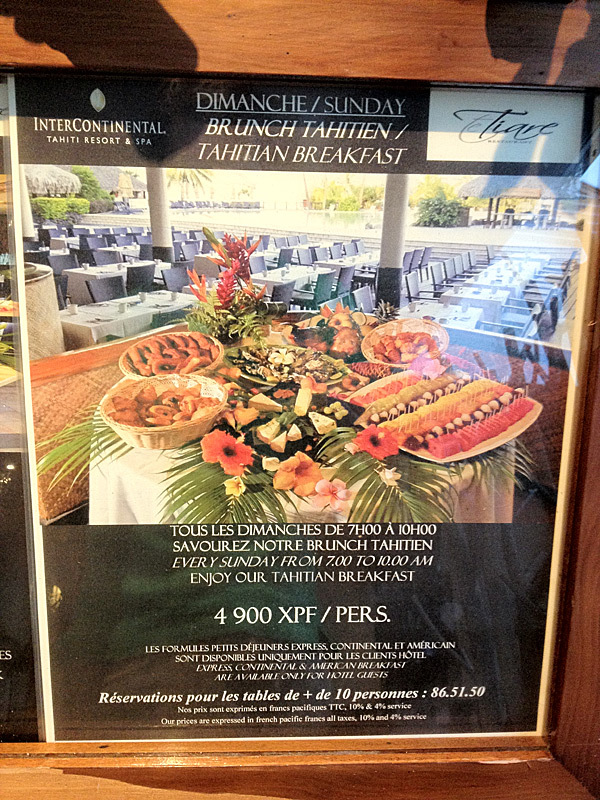 I uploaded the IC Tahiti restaurant menu’s for your reference: Tiare, Le Lotus and In-Room Dining. 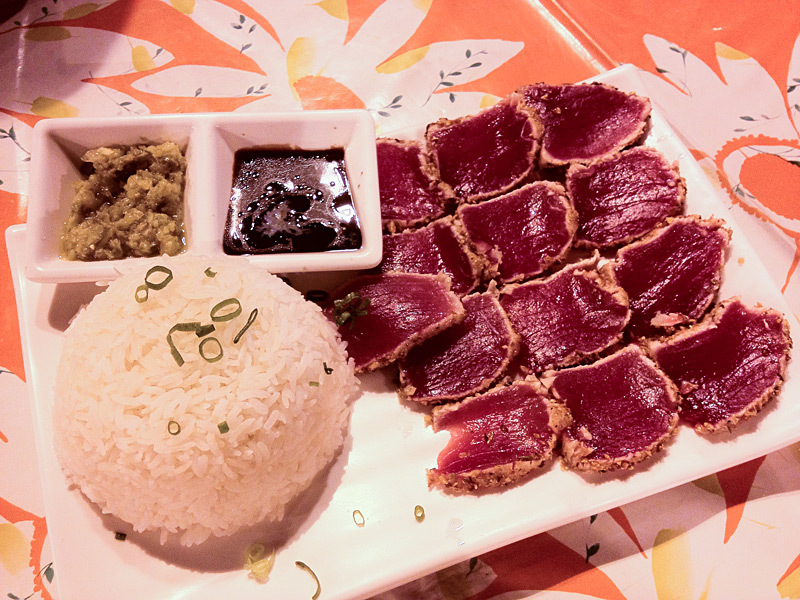 Cheaper dining can be found at the Papeete Roulottes. If you’re looking for supermarkets, exit the hotel and walk to the street level. Take a right and walk for 5 min, at the roundabout keep right. 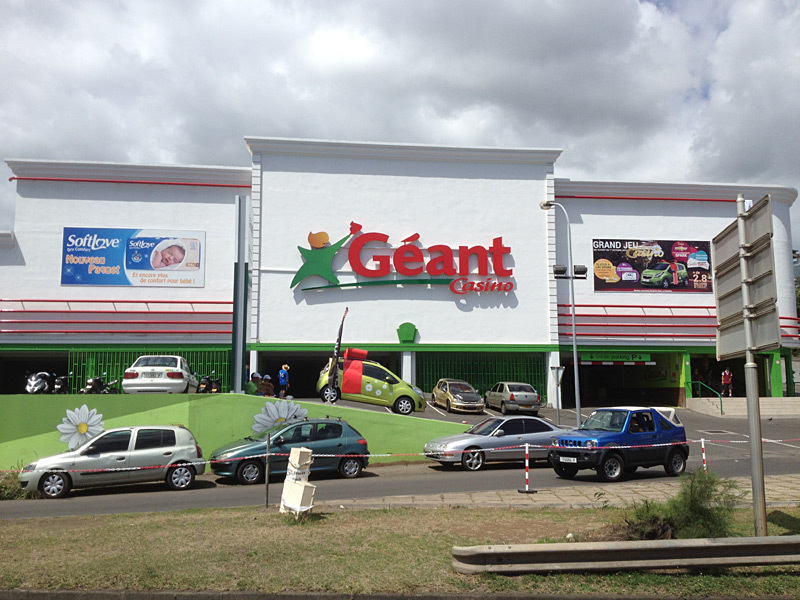 You’ll see a Geant Casino market at the left and a bit futher down the road there’s a Carrefour. 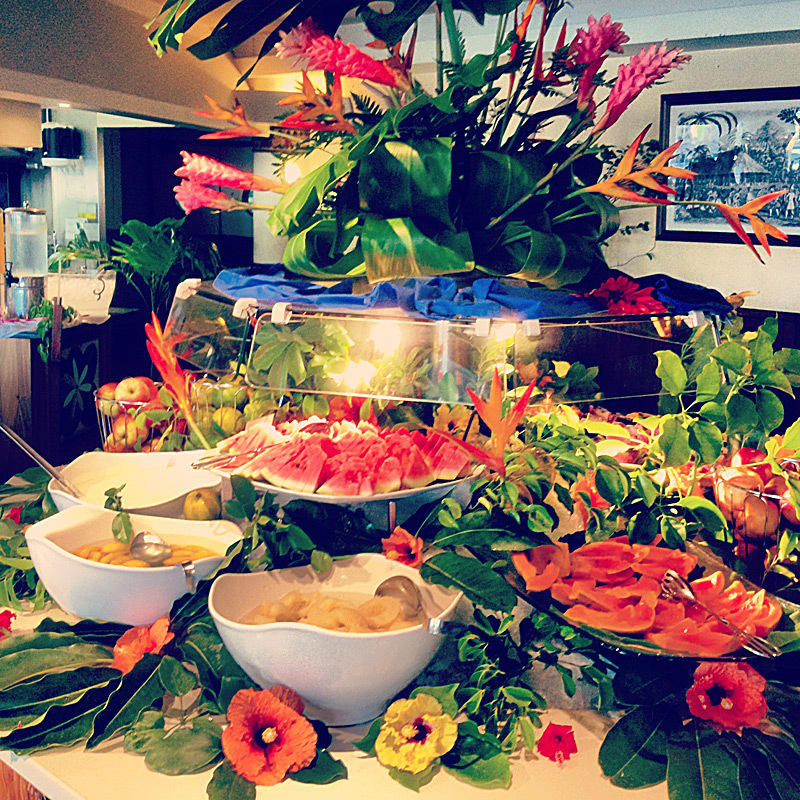 Great to fill-up your suitcases before heading to Bora Bora where food and drinks are outrageously expensive! On Saturday night (the day of my arrival), the Ottenbourg family (Belgians living in Papeete) invited me for dinner at the outdoor Papeete Roulottes. 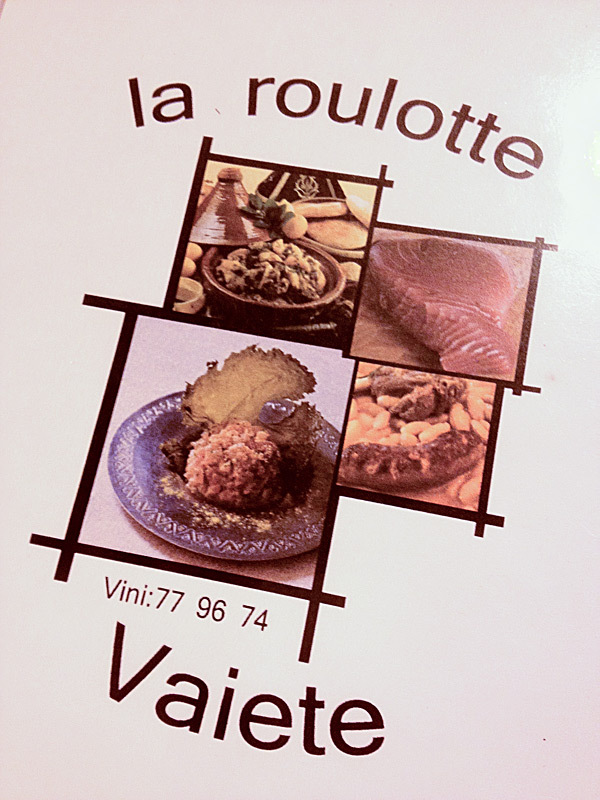 We ate a local delicacy called Tartare de Thon Rouge (raw tuna) at La Roulotte Vaiete. I also bumped into fellow American travel bloggers Daraius & Emily of MillionMilesSecrets.com It’s a small World!